Superior Share Blog Hot Hand Slot is now Live! Hot Hand Slot is now Live! NEW GAME: Hot Hand Slot! 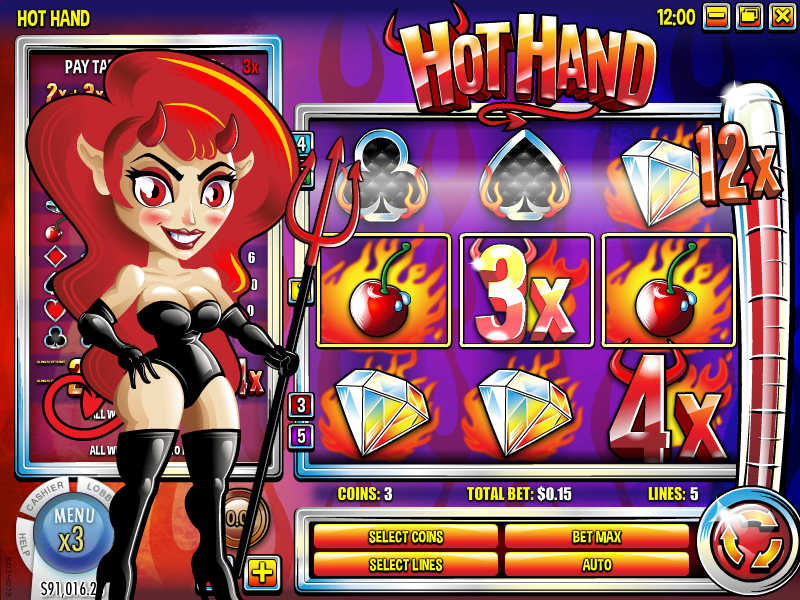 Hot Hand is here to offer a special way of gaming. At the near end of Winter, players won’t need too much introduction about this game. As soon as the steam and the heat reach their hands, they’ll love it. This 3-reel slot has brought a special pack of 3 incredible multipliers in each line which could be combined in an explosive way to guarantee the best wins. Having included 5 winning lines this steamy reel will rock the player’s day. This Hot new slot is now available at Superior & 24VIP Casino! The multiplier pack is set as 2X on the 1st reel, 3X on the 2nd and 4X on the 3rd one, offering an excitement boost on each play. Hot hand not only will offer great opportunities, but also will bring a spicy and astonishing host. The main Hot Hands’ attraction is the multiplier options that will expand the winnings ideas. If what you want is a great option to keep your players busy and excited, this 3-reel slot along with the spicy Burnadette, will do the job. Also, don’t forget Hot Hand can be promoted as well with the Valentine’s Love Match Bonus + Spins (180% Match + 100 Free Spins) for both new and existing players. Feel free to contact us to promote Hot Hand with custom – tailored marketing material. Login to SuperiorShare and download your banners today!